Where does David Ortiz live? One of the highly popular players in professional baseball history, particularly that of Major League Baseball, Ortiz resides within the Boston suburb of Weston in Massachusetts. As one of the top players of the Boston Red Sox, he has chosen a specific location where he can live comfortably, conveniently and safety. This place has low crime rates and superior public education system. Add to that, this area is one of the highly affluent towns, not only in the Boston area, but also in the entire United States. Ortiz is the designated hitter of the Boston Red Sox in Major League Baseball. His date of birth is November 18, 1975. He was born within the City of Santo Domingo in the Dominican Republic. He is an accomplished athlete, winning the Hank Aaron Award in 2005, the Silver Slugger Award four times from 2004 to 2007 and the Edgar Martinez Award five times starting from 2003 until 2007. In 2004, he easily won the American League Championship Series MVP after his consistently good performance all throughout that season. 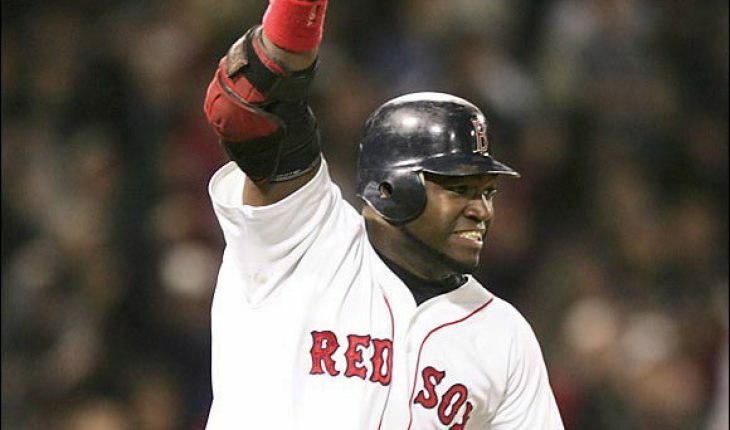 In addition, Ortiz was also part of the historic run of the Boston Red Sox in 2004, when the team won the World Series. Three years after, he was also part of the team’s victory at the 2007 World Series. From 2000 to 2006, his total home run increased year after year, beginning with a total 10 home runs all the way to an impressive 54 homes runs. He established his very own foundation called the David Ortiz Children’s Fund some time in 2007. The year after, he released a special charity wine label referred to as Vintage Papi, with the proceeds to go directly to support the different needs of his fund. From that label, he was able to raise a total $150,000. He and his wife have three children, namely D’Angelo, Alexandra and Jessica. As of August 28, 2009, the batting average of Ortiz was .283. If we are to look at his career stats, he has already made a total 311 home runs, 1,428 hits and 1,047 batted in. In 2008, he experienced one of the most frustrating seasons of his illustrious baseball career. After a very slow start, he missed several weeks due to a wrist injury. For that season, he only played in 109 games, his lowest performance since he joined the Boston Red Sox in 2003. Before that, he once played for the Minnesota Twins, where he played from 1997 to 2002.